The Drupal Honeypot module (https://drupal.org/project/honeypot) works well out of the box for comments and web forms in nodes. 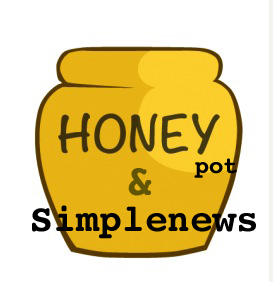 In my case i needed to add the Honeypot spam filter to a Simplenews (https://drupal.org/project/simplenews) newsletter subscription form, which resides inside a block in the sidebar of most pages. The problem here was that if the time restriction feature is active, the Honeypot module disables the cache on pages where it is used (which is on most pages). I could have disabled this feature all together, but it is just another layer of protection that i didn’t want to loose. So the way to get around this is to target a specific form and add or alter the Honeypot feature specifically. This is done by creating a custom module. Add two files to the folder. If you check the form now in the source of your browser output you should find that there is an extra hidden field in your subscription form, named as specified in the Honeypot settings page.